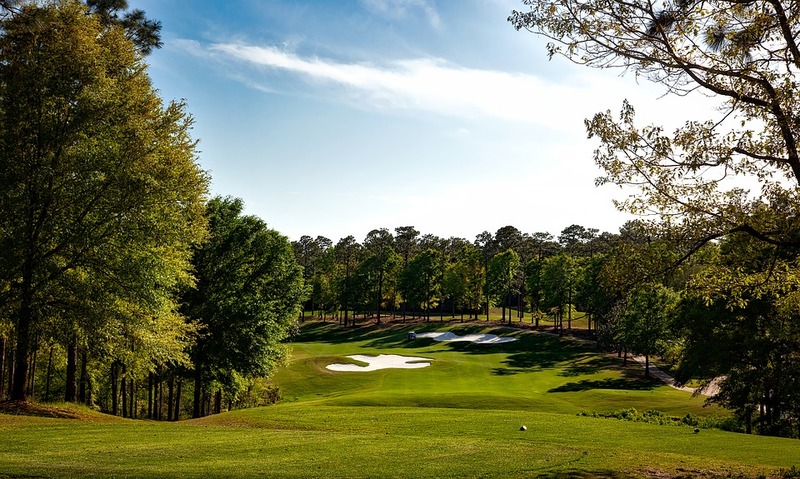 The 2017 Rex Hospital Open golf tournament on the Web.com development tour for the PGA Tour is taking place this week from June 1-4, 2017, at the TPC Wakefield Plantation private golf club located in Raleigh, North Carolina. Here is a list of the prize money up for grabs for the Web.com players at the 2017 Rex Hospital Open. This is the 10th Web.com event of 2017. Kyle Thompson, Andrew Landry, Ethan Tracy, Andrew Putnam, Casey Wittenberg, D.H. Lee, Matt Atkins, Nate Lashley and Stephan Jaeger won the first 9 events of the year. Trey Mullinax is the defending champion. Total prize money up for grabs at the 2017 Rex Hospital Open is $650,000. That's the same amount of prize money that was up for grabs last year. Any player who wins three times on the Web.com Tour automatically earns their PGA Tour card.